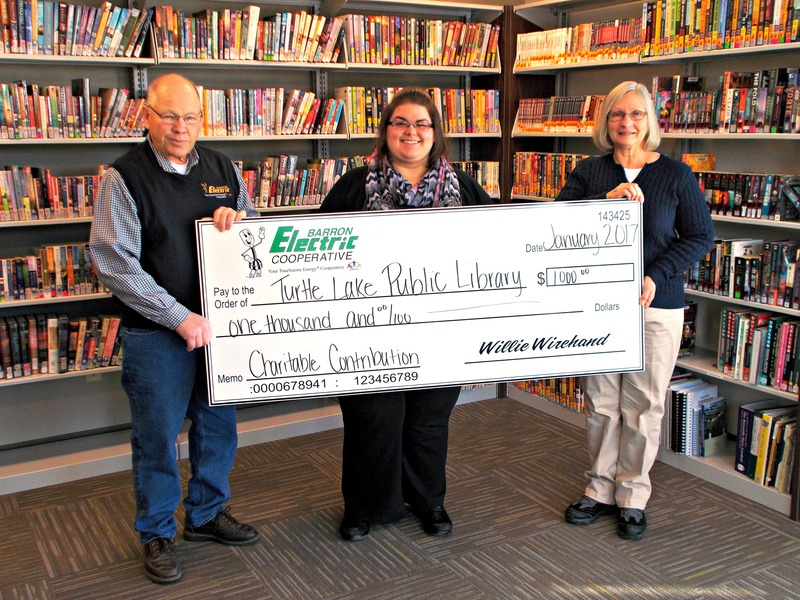 From very humble beginnings in 1960, the Turtle Lake Public Library has grown to a collection size of over 15,000 items and serves not only the Village of Turtle Lake but surrounding townships in both Barron and Polk counties. The Library utilizes our space for programming and housing our collection of materials. We hope to evoke a love of reading, broaden horizons, inspire curiosity, and strengthen our community through the services we provide. We promote the growth, development and greatest possible use of the Library. We expand programmings in the Library. 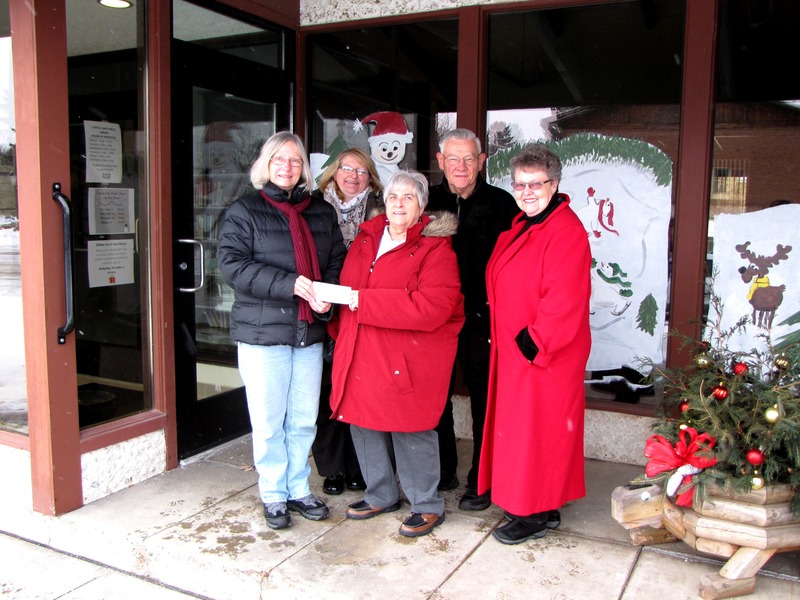 We maximize the role and usefulness of the Library in the community. 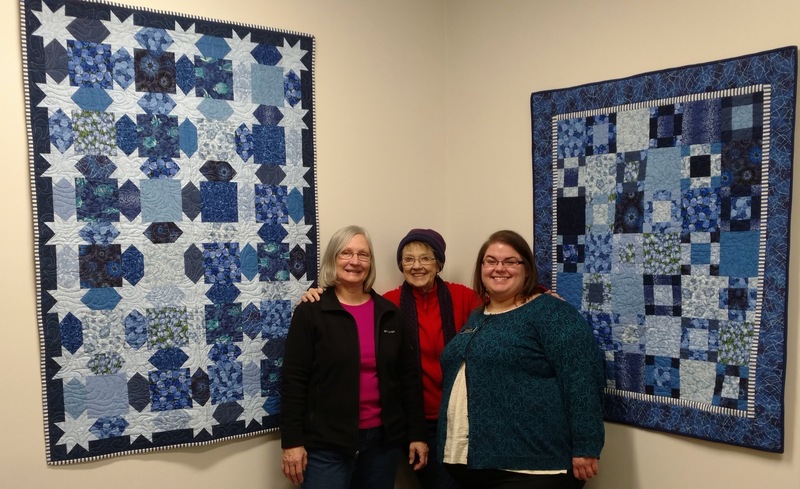 Funds derived from membership, special projects, gifts, endowments, and bequests are utilized to enrich the Library’s resources. 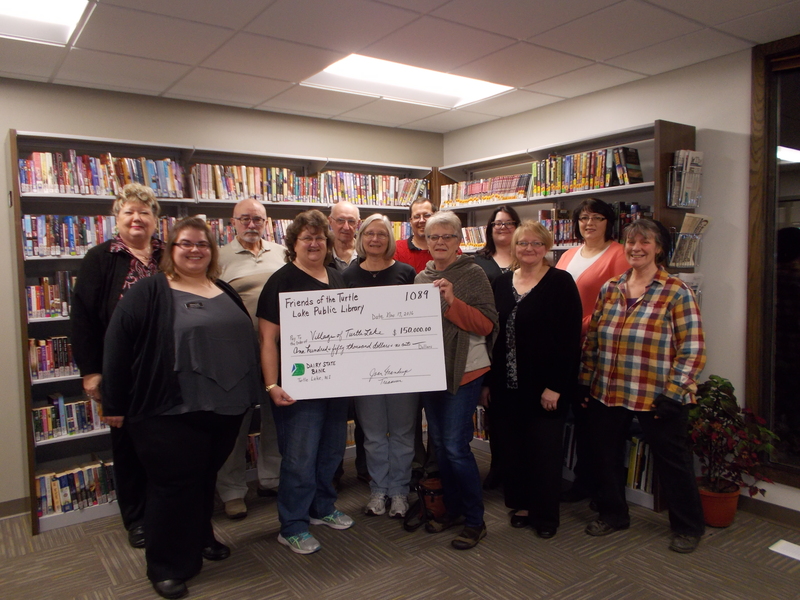 After seven years of hard work, dedication, and fundraising, the Friends of the Turtle Lake Public Library can proudly state that we have accomplished our mission to help raise funds for a larger public library. 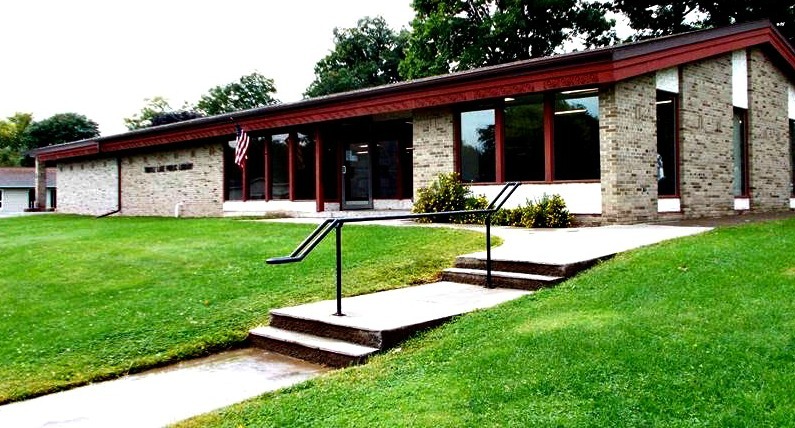 Anyone interested in becoming a Friend of the Turtle Lake Public Library, please contact the Library or join us at our meetings which are held every second Tuesday at 6 p.m. in the Library Reading Room.